All TERRAMAR PARCEL 4A homes currently listed for sale in Peoria as of 04/19/2019 are shown below. You can change the search criteria at any time by pressing the 'Change Search' button below. "Prepare to be amazed! 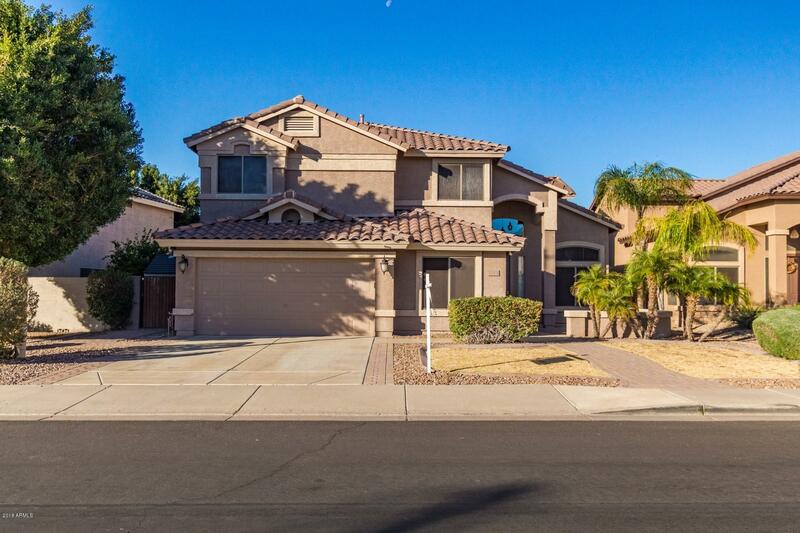 Come and see this wonderful 4 bed, 2.5 bath property now for sale in Peoria! 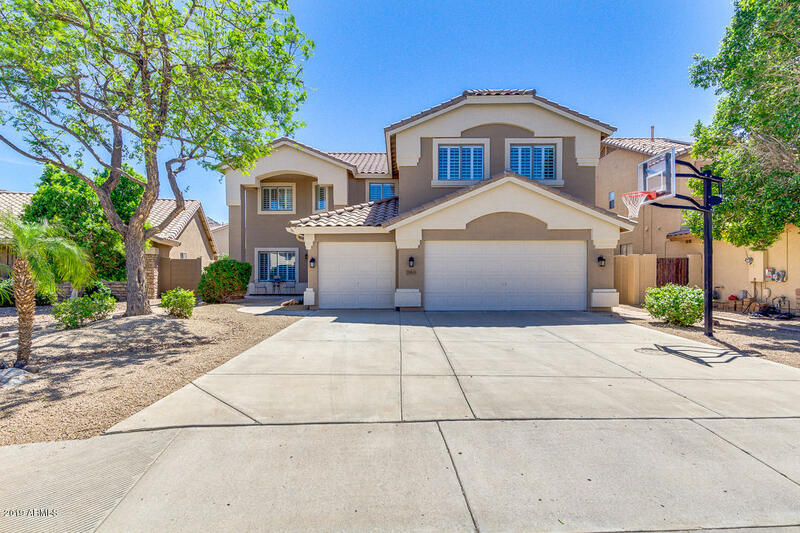 This lavish home boasts desert landscaping, 3 car extended garage, stunning wood plank tile floors, vaulted ceilings, a den perfect for an office, a cozy loft, plantation shutters throughout, and newly painted interior. The fabulous kitchen is equipped with ample cabinetry, a pantry, granite countertops, tile backsplash, a charming island, and breakfast bar. The grandiose master bedroom includes a "
"Move In Ready Home in Terramar! 4 bedroom + den/office + upstairs loft, 3 bath, 3240 square feet, large backyard with extended covered patio, mountain views, extended paver patio in the entryway, beautiful flooring throughout the first floor, great kitchen with granite countertops, kitchen island, pantry, gas cooking, full bedroom and bath on first floor with an additional office/den, huge master suite with separate sitting area, separate tub & shower, dual vanities, walk in closet, large second"